In 2015, the editors of the Swedish Academy included the gender-neutral pronoun “hen” – alongside “han” (he) and “hon” (she) – in the country’s official dictionary. The decision reflected an increasing public awareness of the role language plays in carving out new gender categories. 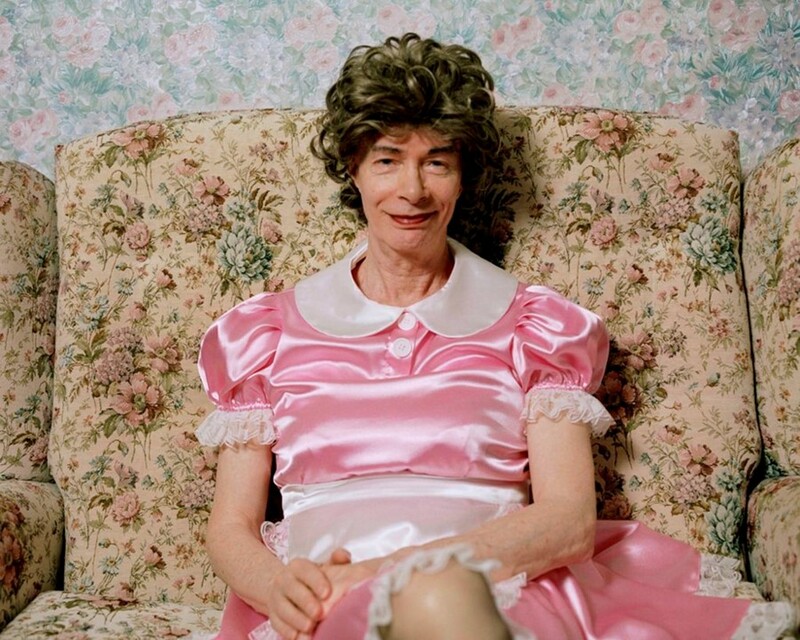 Hen is now also the title of photographer Bex Day’s latest series, which focuses on the UK’s older transgender and non-binary communities. 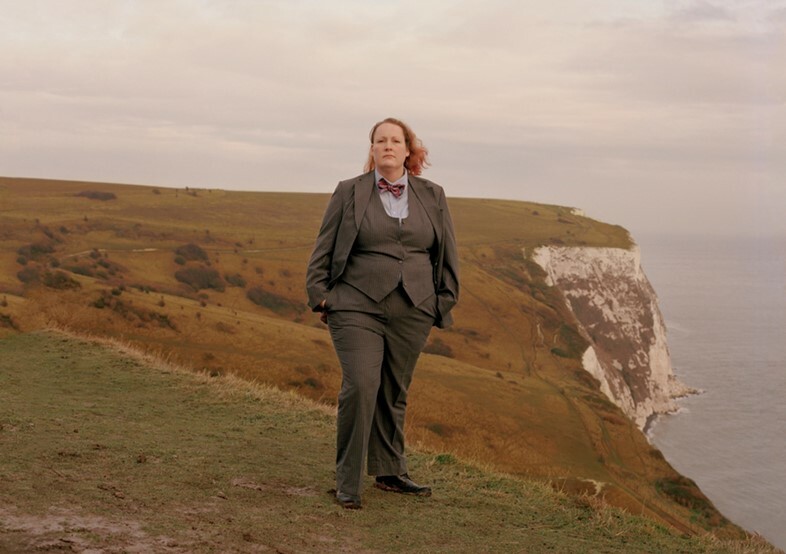 Over the past three years, Day has travelled across the country to meet with, speak to and photograph genderqueer individuals over the age of 40 in order to celebrate and elevate alternative identities. Storytelling and self-expression is central to Hen: each of Day’s 30 portraits is paired with a biographical text authored by the person in the picture. “It was clear to me that there is nowhere near enough recognition of the older transgender community’s stories or histories,” Day tells AnOther. “I’ve heard from a great deal of Hen participants that they rarely interact with younger transgender individuals. Yet, the intergenerational passing on of personal narratives is an important part of fostering solidarity within the transgender community.” A large part of the motivation behind Hen was precisely to highlight the power of such intergenerational social dynamics, which have the potential to unify a diverse range of experiences and challenges. Hen, curated by Sandrine Servent, Mina Raven and co-curated by William Esdale, will be on display at Herrick Gallery, London, from April 1 – 7, 2019, alongside a film Day has co-directed with Luke Sullivan.